eeBoo Studio » Blog Archive » Gift Shop Reviews “Green” Toy Manufacturers, Including eeBoo! 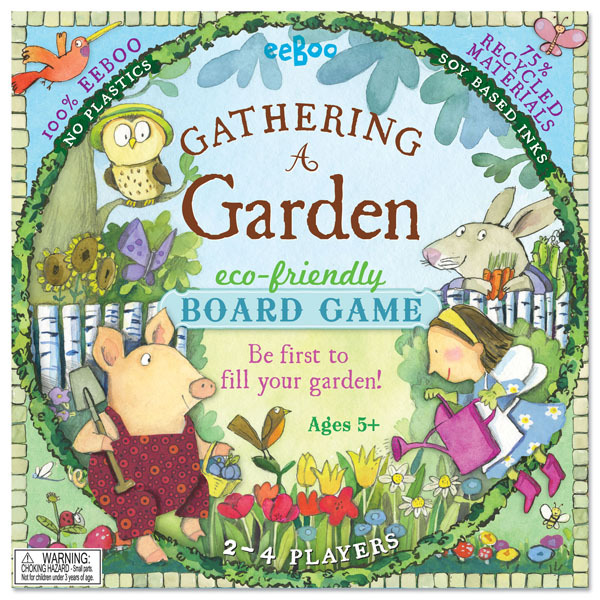 Gift Shop Reviews “Green” Toy Manufacturers, Including eeBoo! Gift Shop Magazine has published a review of children’s toy manufactures that take extra care in providing earth-friendly play! 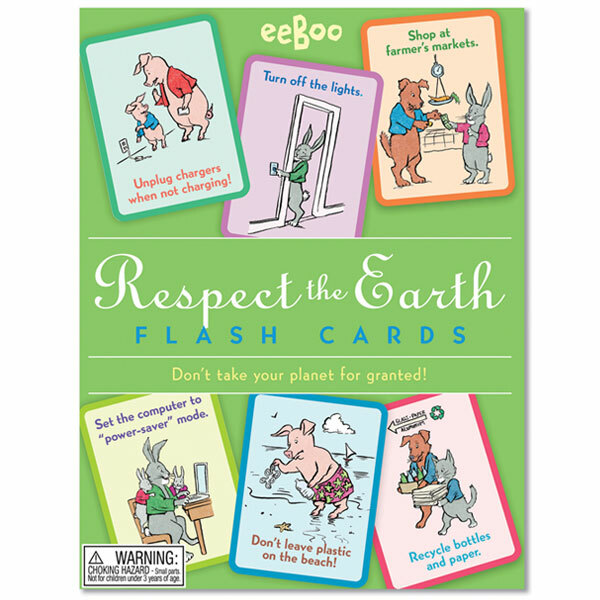 eeBoo is one of the first manufactures mentioned, and gives special mention to Respect the Earth Flash Cards, and Gathering a Garden. Numerous eeBoo products are made with 90% recycled cardboard, such as our popular I Never Forget A Face Matching Game, and we make sure to third-party test every product for safety. 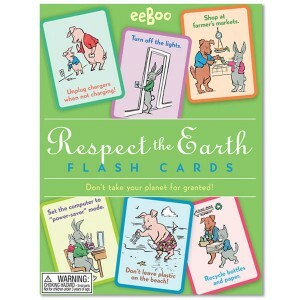 Many of eeBoo’s games, activities, and crafts are nature-themed, such as our Life On Earth series. 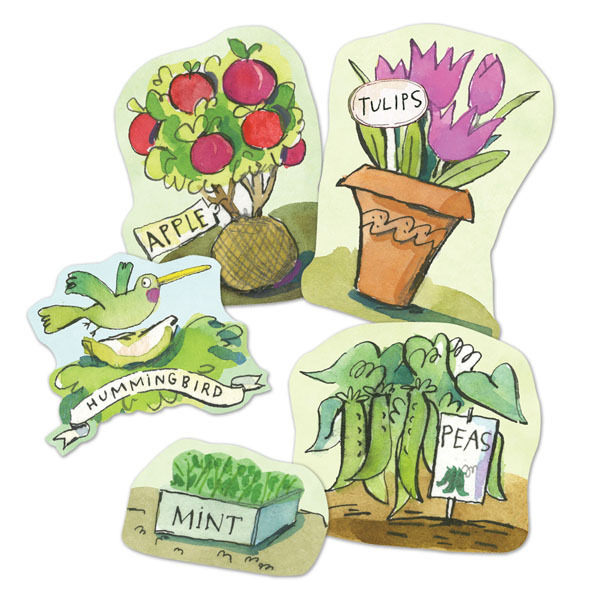 The Flash Cards feature artwork by children’s book illustrator Saxton Freymann, and retail for $12.00. Gathering a Garden is a board game that familiarizes kids with the bounty that a garden can yeild. The board game opens up to 18″ x 18″ and comes with a cardboard spinner and cardboard playing pieces, with a cotton bag for storage. 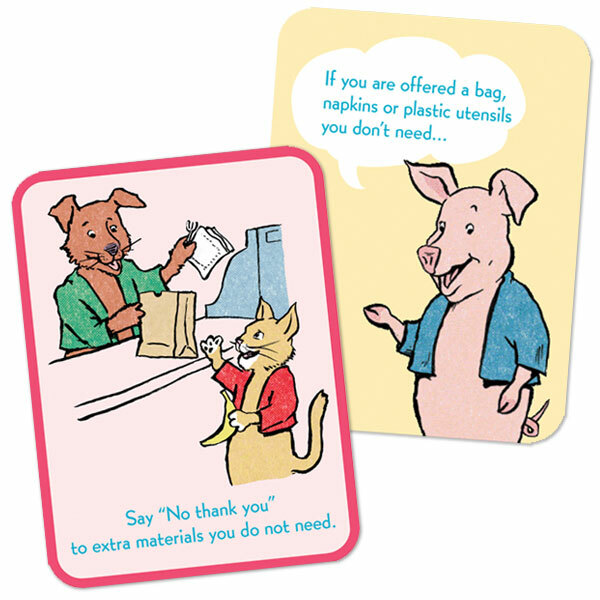 There are no plastic pieces! The artwork is illustrated by artist Melissa Sweet. The game is for children ages 5 up, and retails for $18.00.